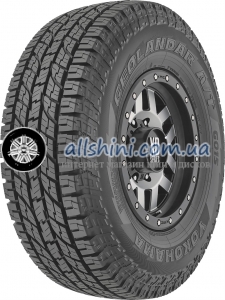 Achilles Desert Hawk X M/T 205/80 R16 108Q 4 шт. 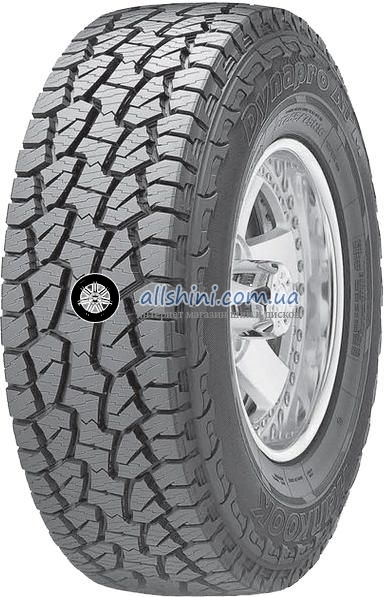 Achilles Desert Hawk X M/T 205/80 R16 110/108Q 4 шт. 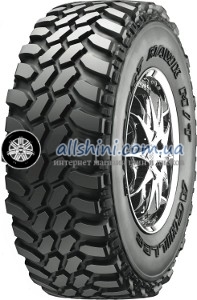 Achilles Desert Hawk X M/T 205/80 R16 108Q 8 шт. Bridgestone Blizzak DM-V2 205/80 R16 104R 4 шт. Continental ContiCrossContact AT 205/80 R16 104T XL 4 шт. Michelin Latitude Cross 205/80 R16 104T XL 4 шт. General Tire Grabber AT3 205/80 R16 104T XL 4 шт.